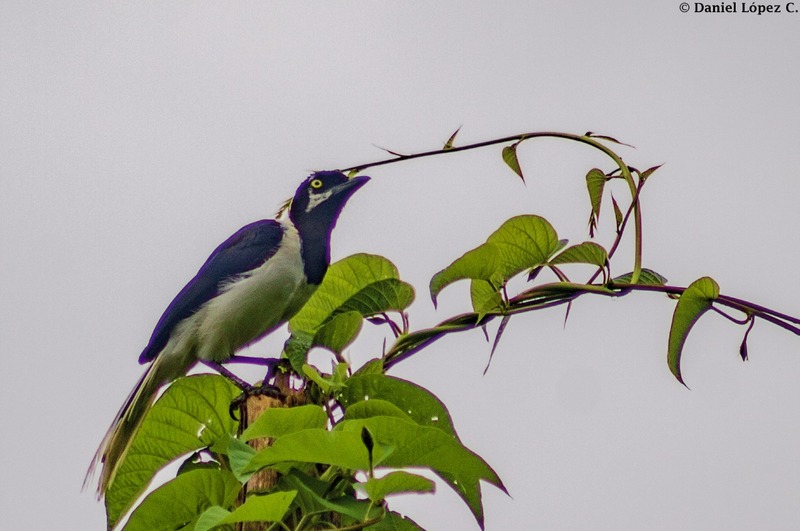 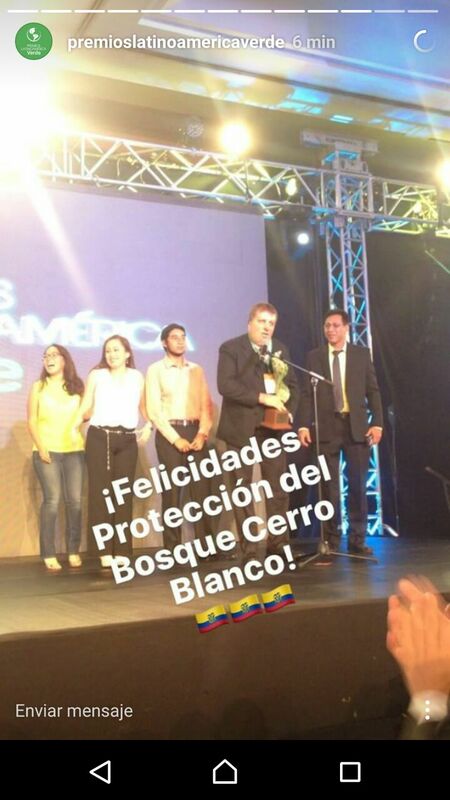 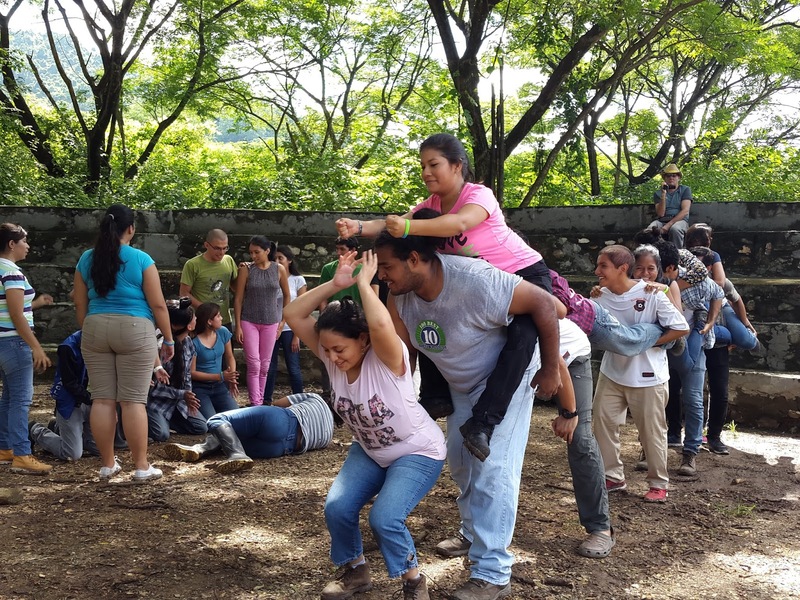 Cerro Blanco Protected Forest was one of the most important areas in the city of Guayaquil to realize the Global Bird Big Day, which was held on May 13, 2017 worldwide. 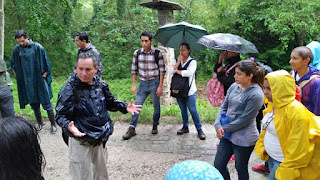 In Cerro Blanco, three strategic areas were chosen for the count at the Jaguar Guard Station adjacent to a restored dry forest with many bird species as well as the trails the lower part of the Cerro Blanco. 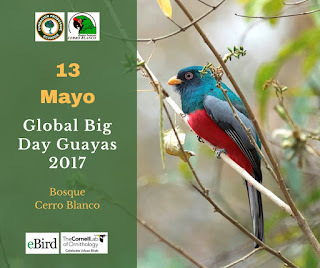 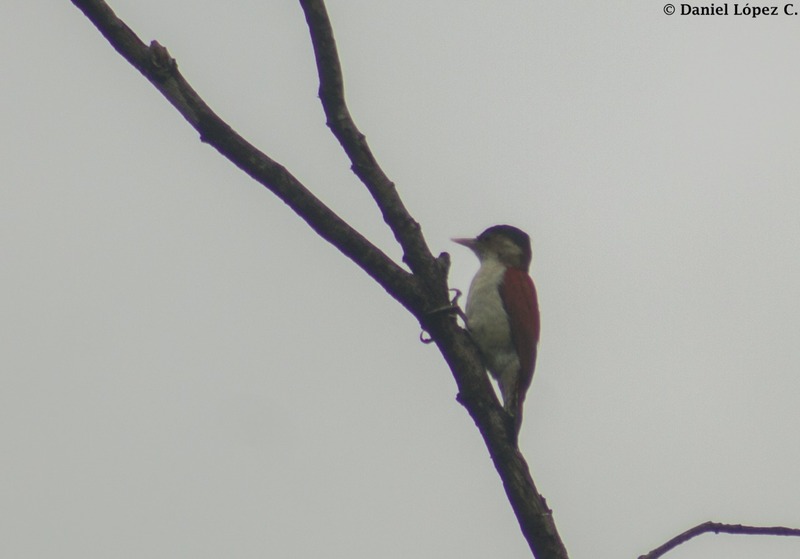 Notable bird species included Rufous Headed Chachala Ortalis erythroptera, Guayaquil Woodpecker Campephilus gayaquilensis and Great Green Macaw Ara ambiguus. 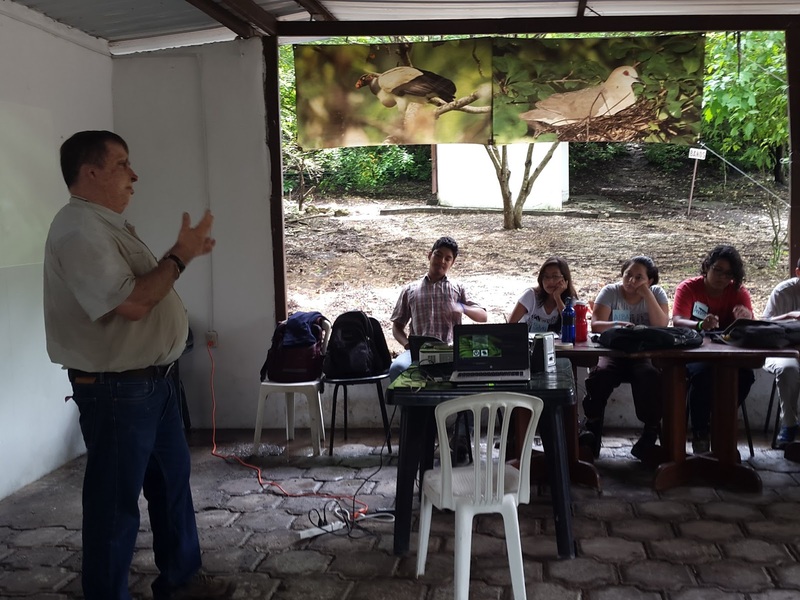 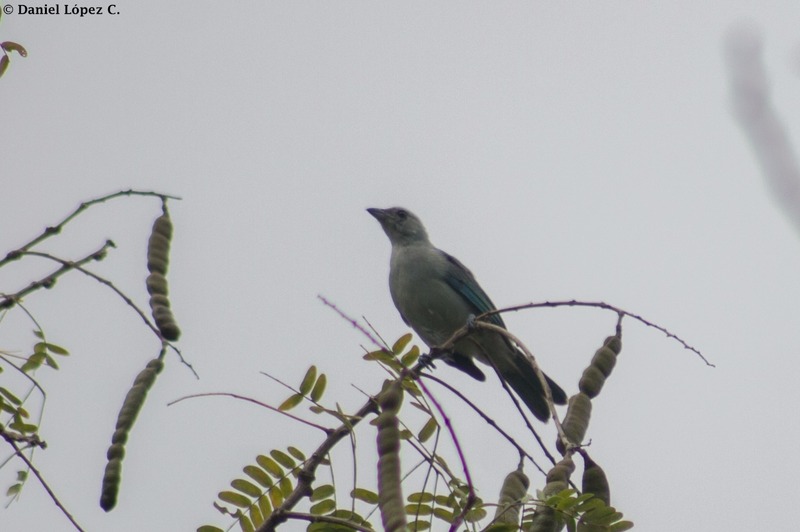 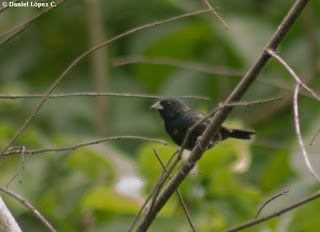 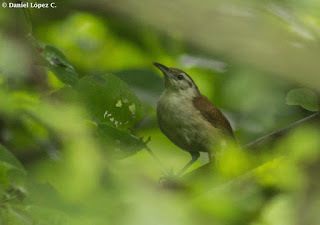 Overall, Ecuador came in third place in the total tally of species seen with 1100 with Colombia and Peru in first and second place with the total tally of species seen. 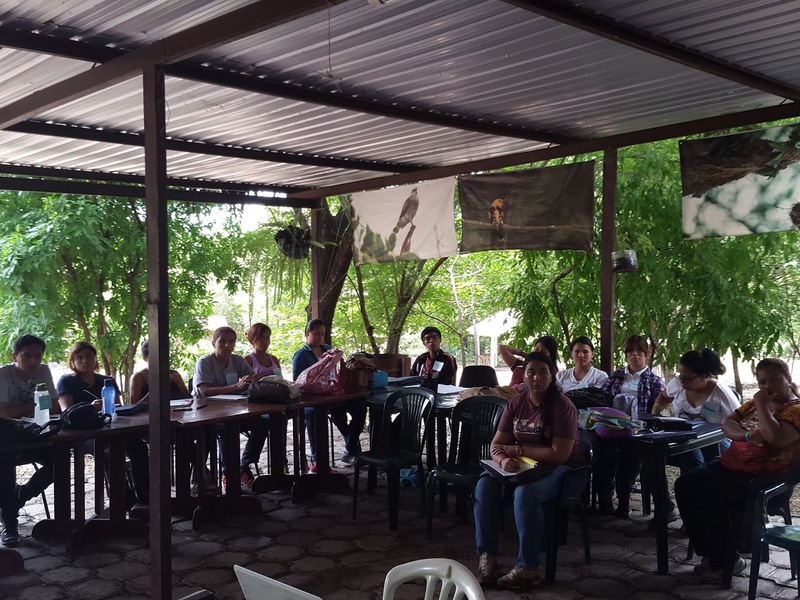 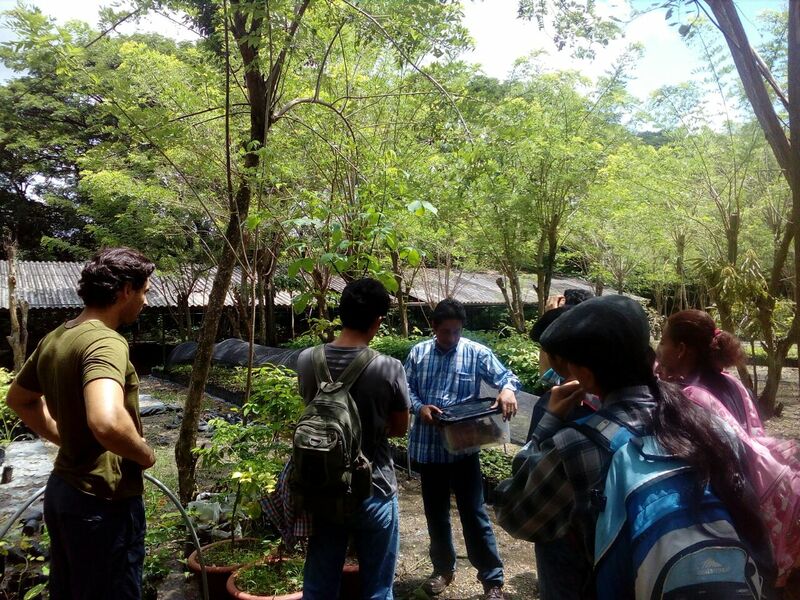 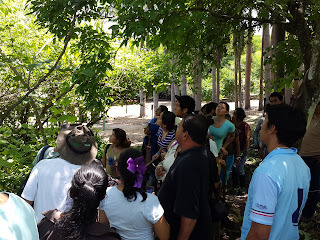 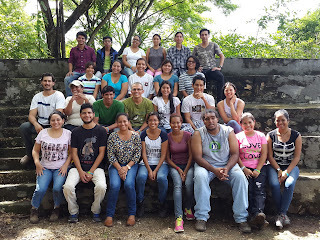 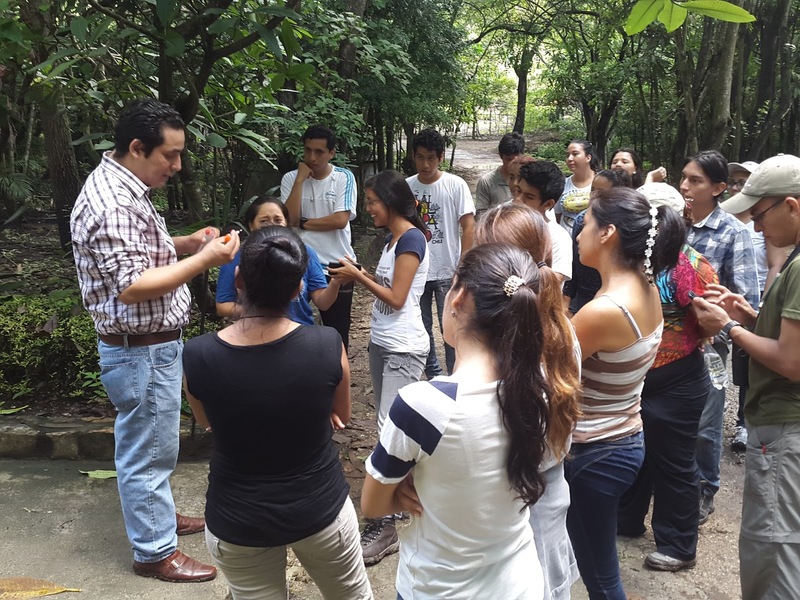 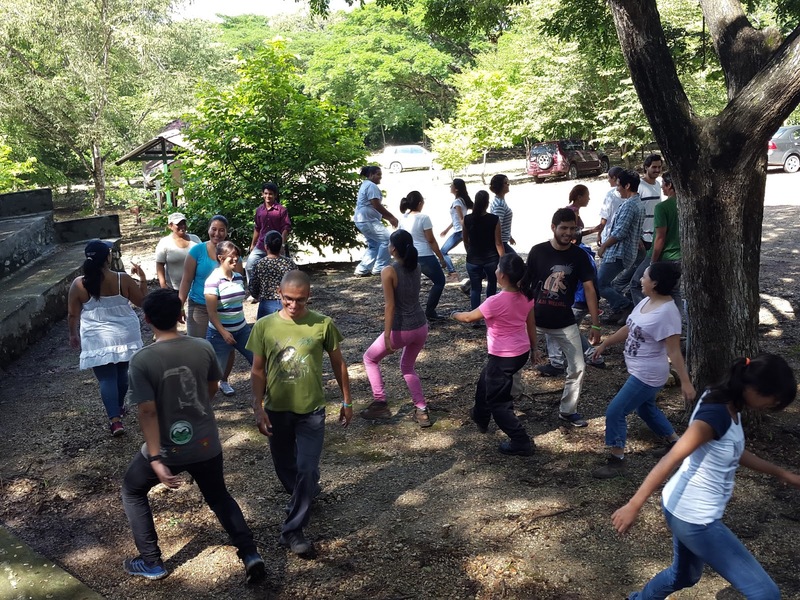 The Audubon Christmas Bird Count was held on Sunday, December 18, 2016, with seven routes selected within the Cerro Blanco Protected Forest and mangroves of Puerto Hondo and the freshwater lake in Parque Lago which forms part of the count circle as well. 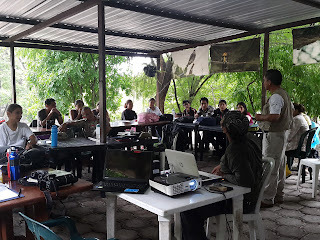 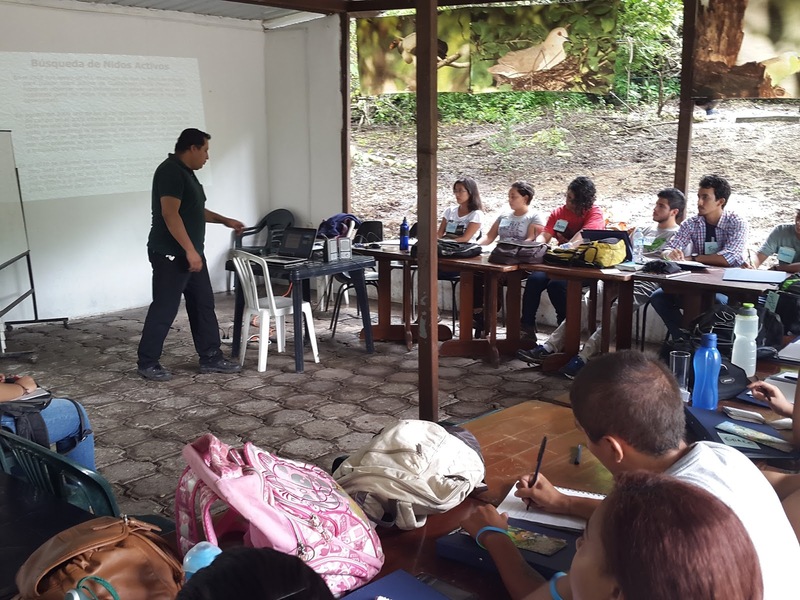 Due to difficult access to some sites in Cerro Blanco, participants camped Saturday night which also facilitated the search for nocturnal birds such as owls, potoos and nightjars. 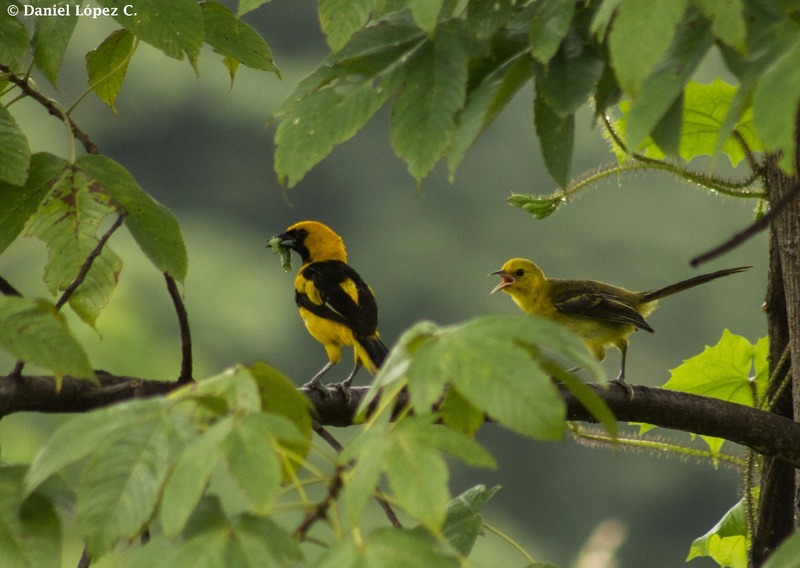 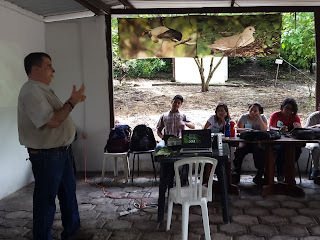 Talks on topics related to birds for children and adults about birds of the dry forest. 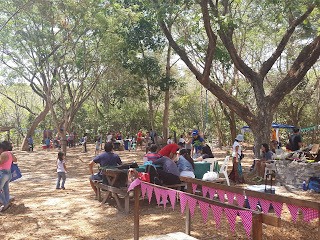 Workshops for children and adults. 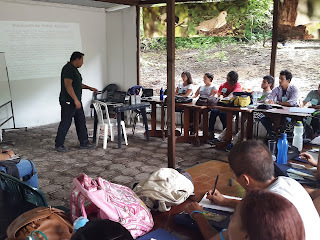 - Drawing and crafts workshops. 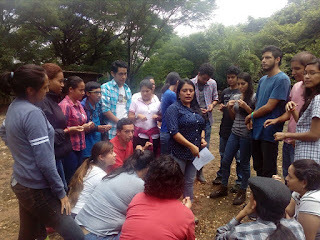 Photographic exhibitions. 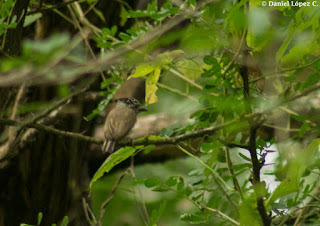 - Exhibits of beautiful photographs of the birds of the Dry Forest. 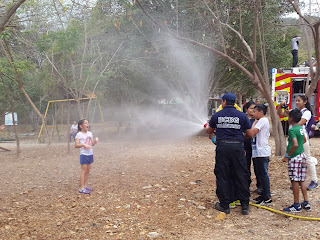 Artistic presentations. 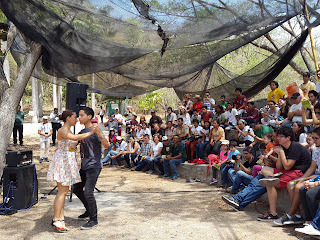 - Singers and dancers who gave a festive touch to the event. Photography Contest. 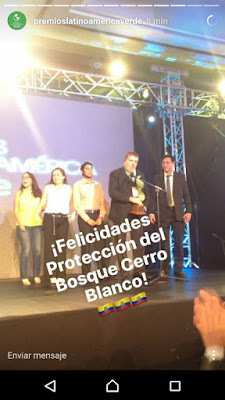 - The winners of the photography competition were awarded prizes. 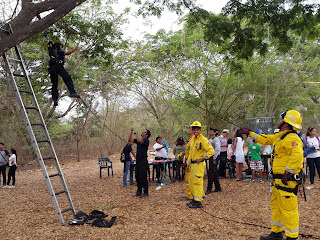 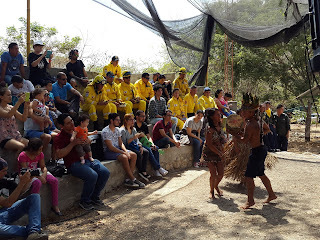 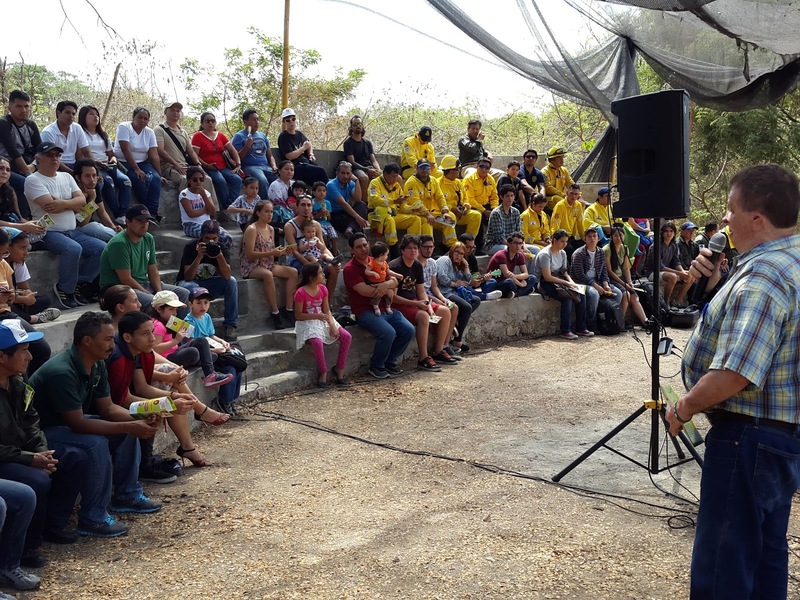 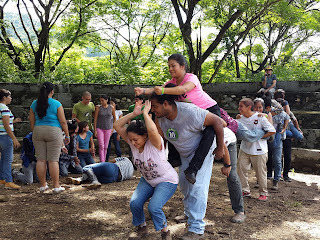 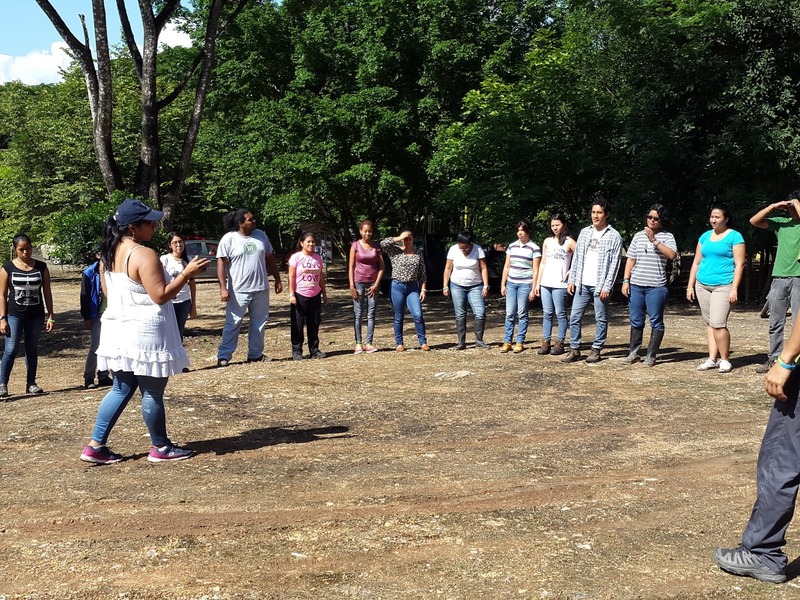 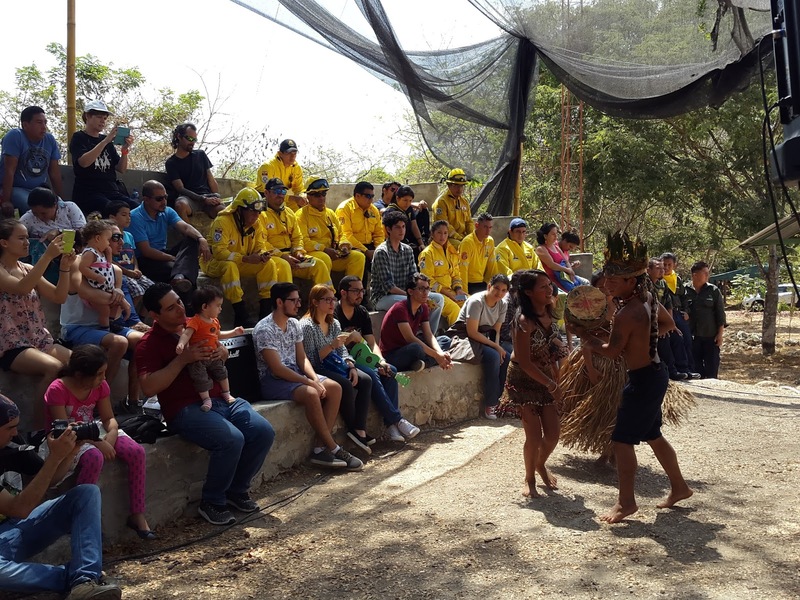 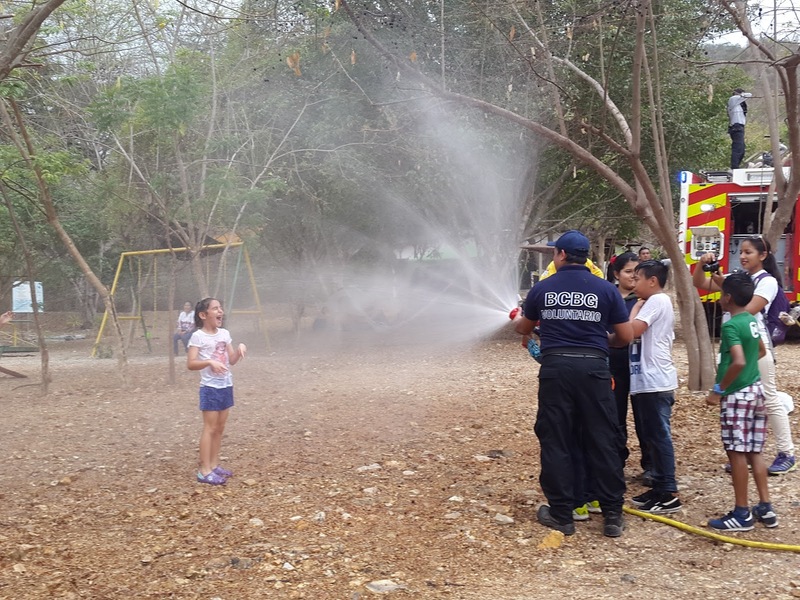 In the Bird fest a delegation of the Forestry Brigade of the Guayaquil Fire Department participated focusing on the grave threat forest fires pose to dry forests, which included a talk on "Impacts of the Forest Fires” as well as exercises with participants in tree climbing and handling of fire hoses, which was a delight for the children. 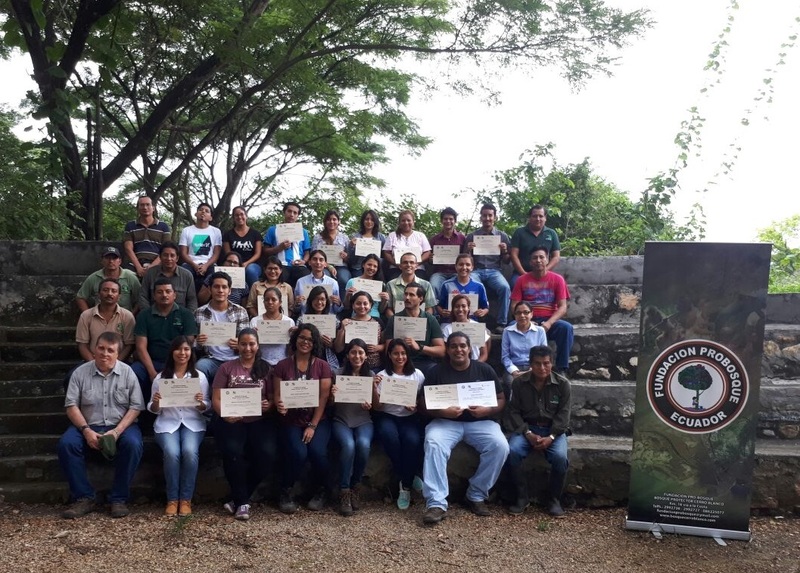 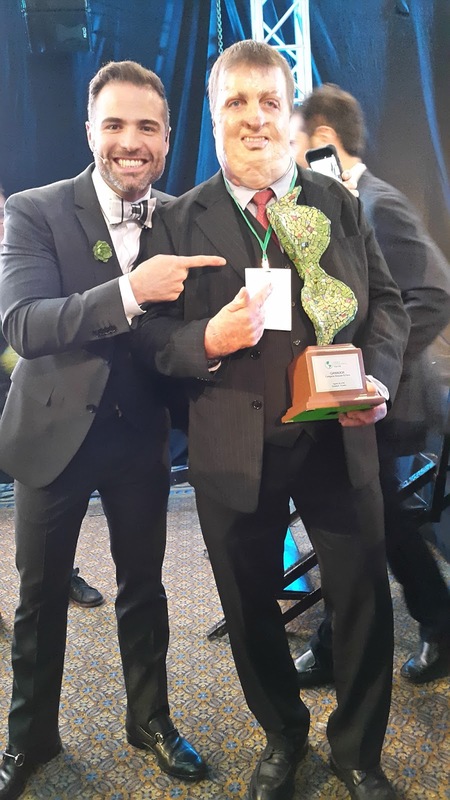 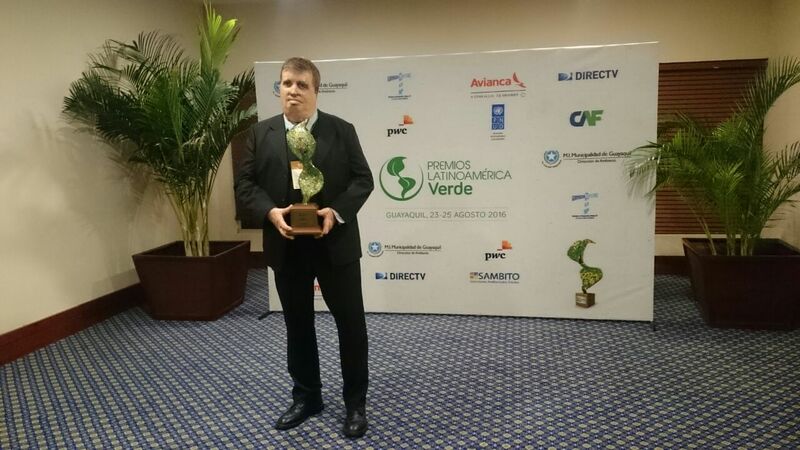 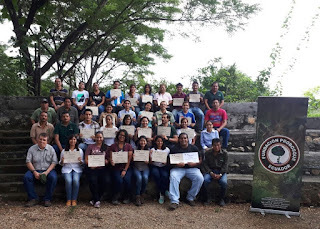 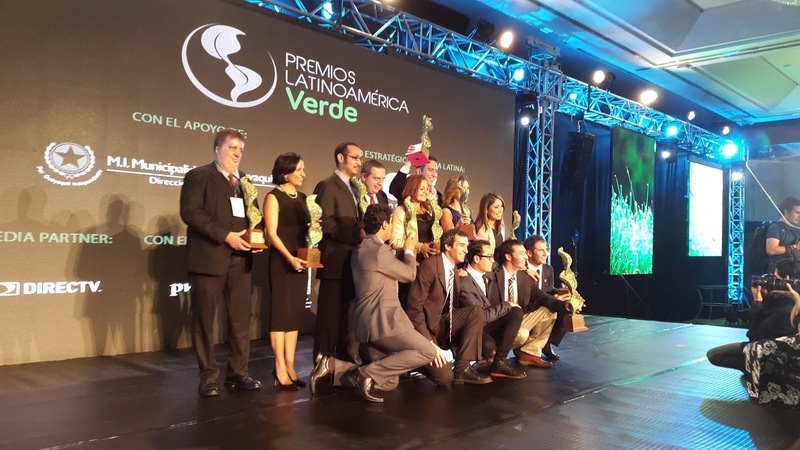 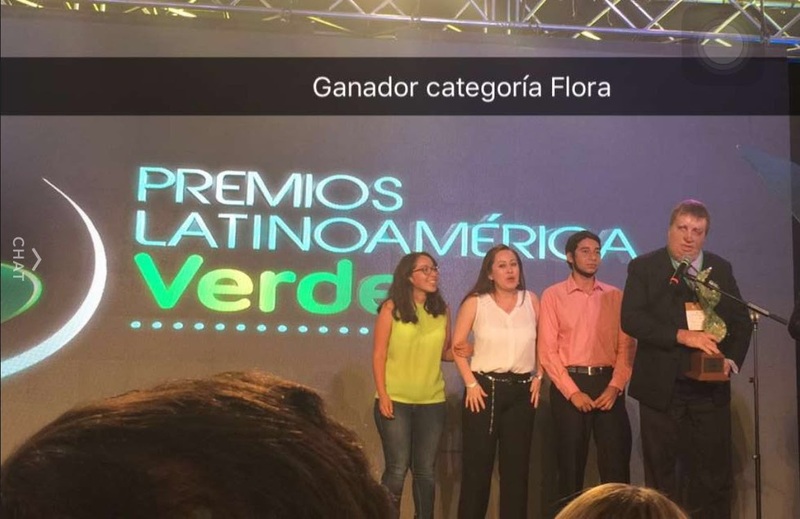 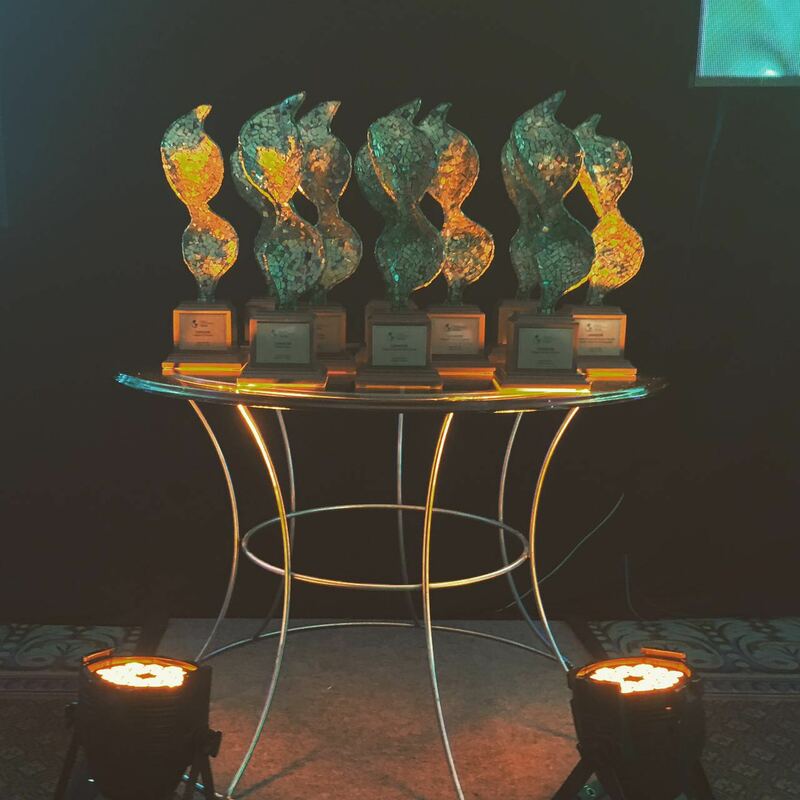 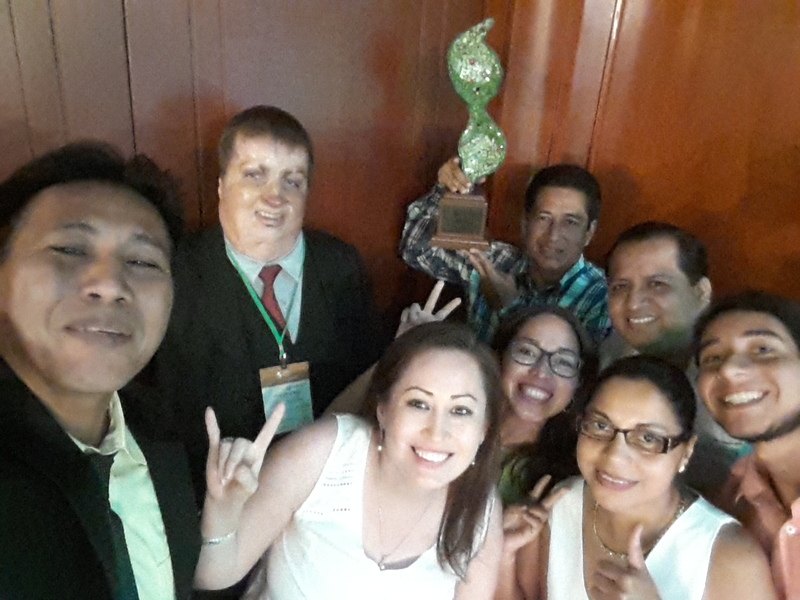 Fundacion Pro Bosque with the project "Restoration of dry forest in the Cerro Blanco Protected Forest" won the prize in the category ¨Forests and Flora¨ on August 25th in the Green Latin America Prizes held in Guayaquil. A total of 1,407 projects were submitted from twenty five countries including Costa Rica and the USA. 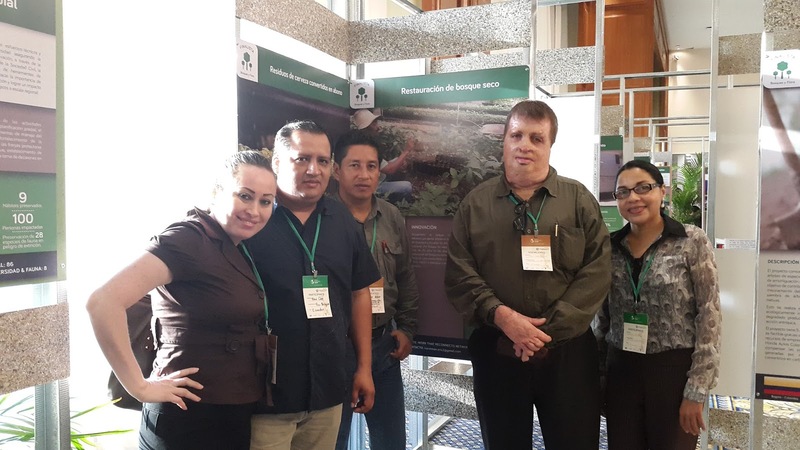 Of these, 500 projects were selected to be presented at the awards which was held over three days and included conferences and other activities via posters and oral presentations. Of the 500 projects thirty were selected as finalists, three from each category. 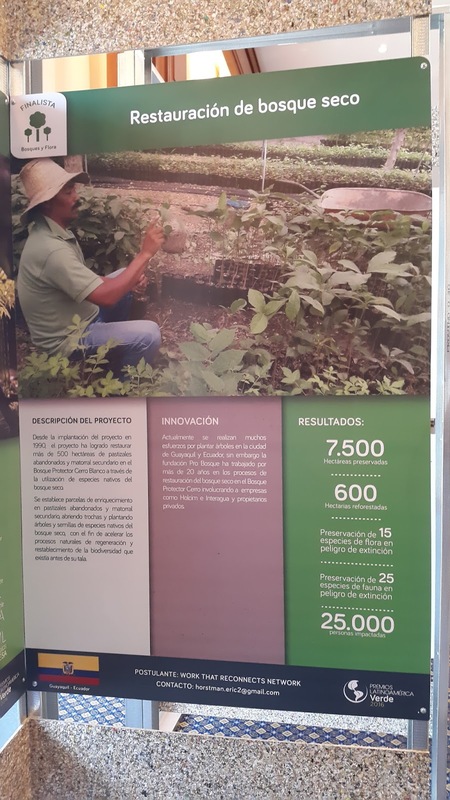 There were a total of 57 projects submitted in our category and the three finalists included other projects from Colombia and Peru.